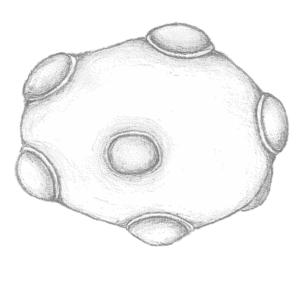 Synthetic biology and metabolic engineering allow us to build proprietary yeast platform strains. Using genome editing tools, standardized DNA parts and high-throughput screening methods, we can create and improve microbial cells for production of different bioactive ingredients. Yeast cells naturally consume sugars found in plant sources and produce alcohol from it. That process is known as "fermentation" and it is the core technology behind beer and wine brewing or bread making. 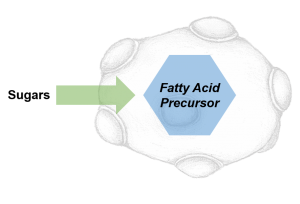 Simply put, we engineer yeast cells so that they can produce different fatty acid-derived products, instead of alcohol! From that point on, the process is similar: yeasts ferment sugars and produce your high-value products! What products are we making? The common bakers’ yeast, S. cerevisiae, is well know in history for its spotlight in fermenting beer, wine and bread. It’s native specialization is to consume different sugars available in nature and transform them to alcohol. Yeast cells are robust and reliable industrial workhorses. 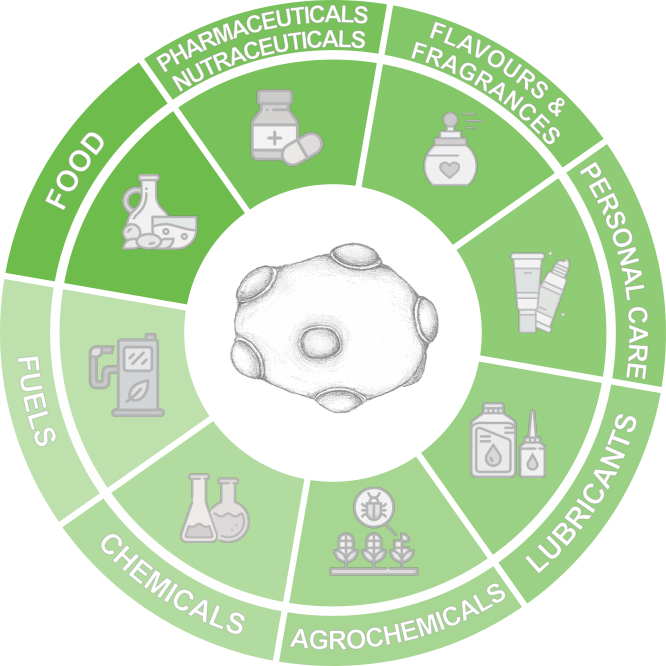 Maybe for that, yeast has been adapted through biotechnology to be the catalyst of choice in very different industries, such as bioethanol and insulin production. 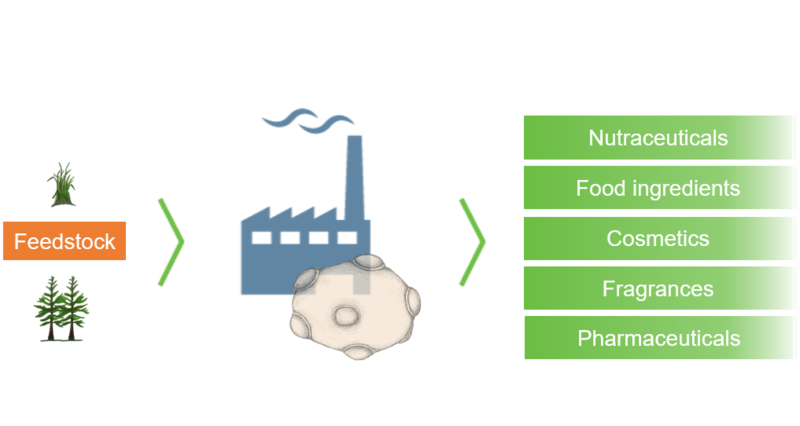 We take a step forward on this process and engineer yeast at its core for the production of specialty fatty acids with versatile properties. Metabolism is a network of pathways through which molecules flow. 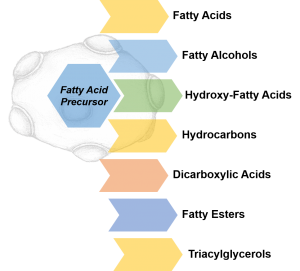 By redirecting the metabolism network inside the yeast cell, the cell can now convert natural sugars into fatty acid precursor molecules. The fatty acid precursors formed inside the yeast cell can be converted into many different products. The specific product formed will depend on the pathway modifying the fatty acid molecule. 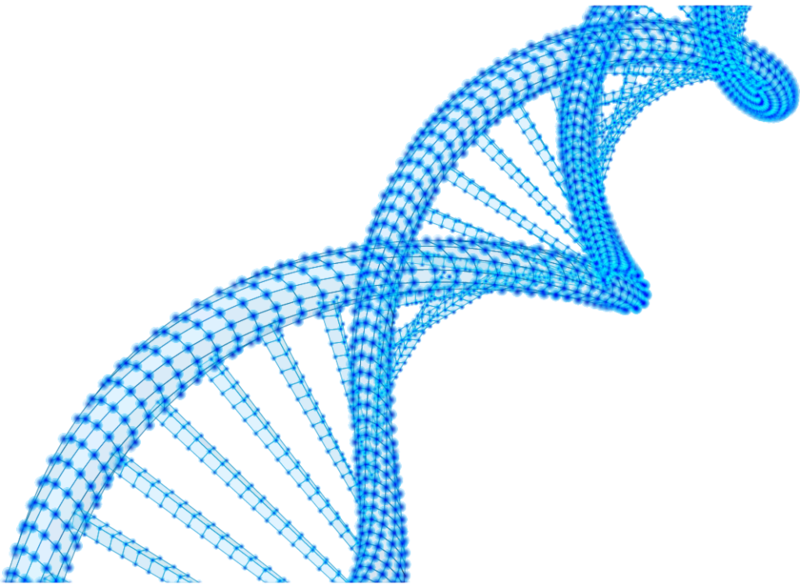 By using a library of genetic parts, we can produce different fatty acids and fatty acid-derived products using the same initial platform. Through iterative cycles and state-of-the art technology, we are able to use synthetic biology tools to create and screen different yeast cell designs. We can then understand which designs work best and repeat the process. 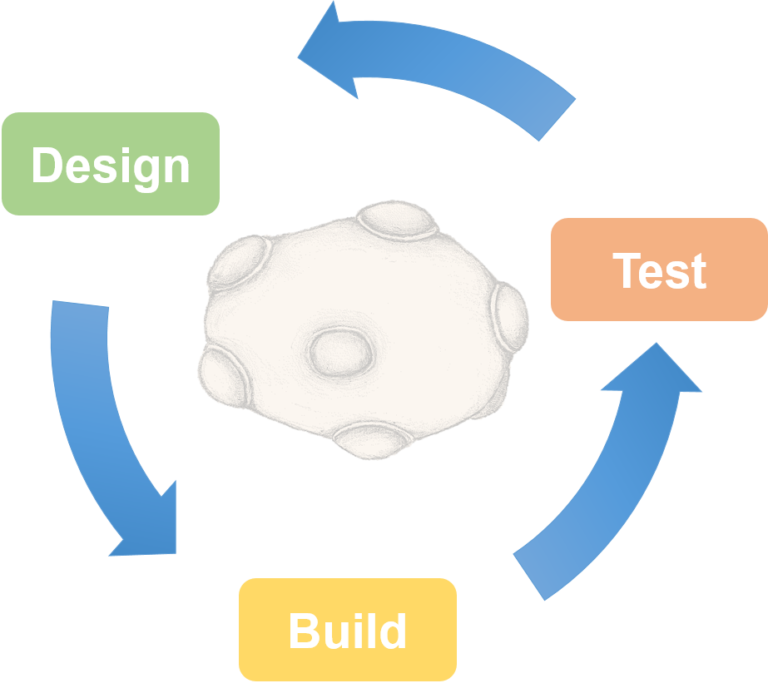 All this process enables better designs, a faster build process and methods for testing in a high-throughput fashion. Metabolically rewired yeast cells able to produce high levels of relevant fatty acids or precursors. 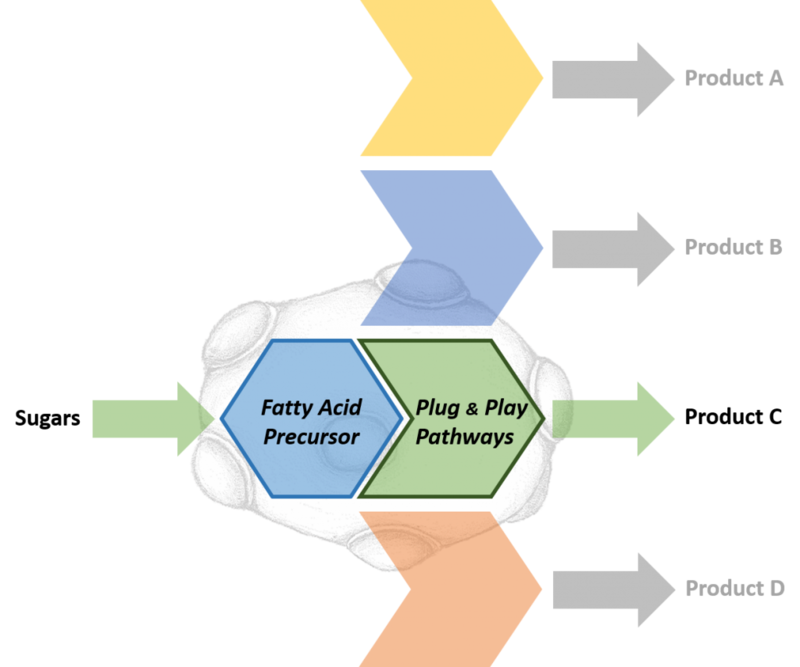 Libraries of parts such as fatty acid-modifying enzymes, pathways and biobricks. These can be combined with the yeast platform to produce thousands of different products. Iterative cycle to screen and optimize production of desired molecules through high-throughput technologies. What Products Can We Create? Wondering if we can make your product?